I am so excited to bring this collection of Naples Original Homes and beautiful gardens to the community during the 2019 Home & Garden Tour. It will be a surprise and a treat for all who are volunteering and attending. 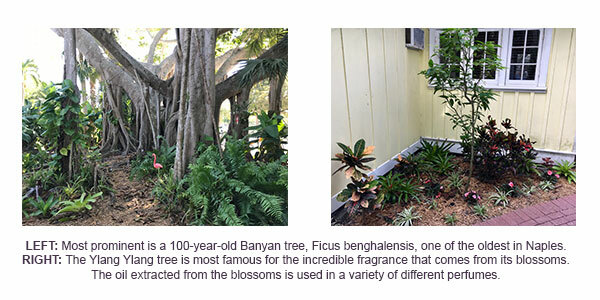 Banyan Place is a 100 year old property–a compound of three cottages in Olde Naples. The garden is an integral part of the property. 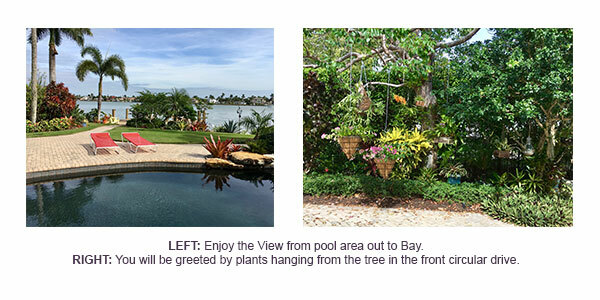 It is a natural garden reminiscent of the Key West style. Channel’s End property is a modern renovation and addition to a former retreat. The modern remodel is surrounded by lush, established front and side gardens and channel views with an outdoor entertaining area on the back lower house level. 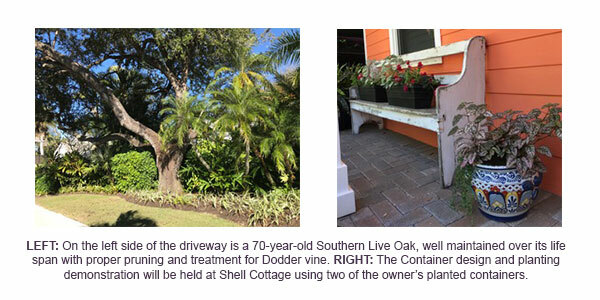 Shell Cottage is a lovely beach cottage with a nod to earlier times in Olde Naples. In the garden is a lush lawn area of zoysia grass, planted in the far front corner with majestic royal palms. Follow the variegated Philodendron as it climbs up the Palms. The leaf gets bigger as the plant reaches higher and higher. Blooming Bayside is idyllically set on the shores of the Gordon River. Originally built as a guesthouse for an Aqualane Shores home, the remodeled home is filled with antiques and collectibles. 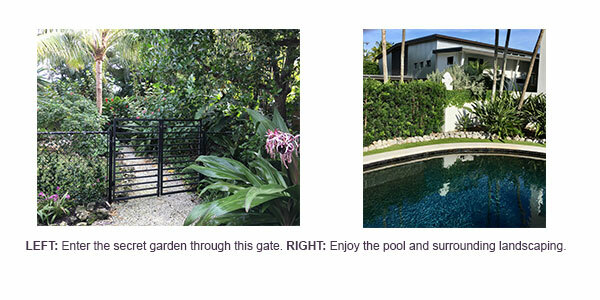 Its extensive, beautiful garden is featured in your program. There is a mapping of the garden and a numbered plant list. With your help, visitors will enjoy the House & Garden Tour, and enable NGC to raise funds for NGC Grants to worthy applicants. Volunteers are still needed. Please sign-up here to help your Club. We need you. Red Sox tickets for four ….behind first base…..Jet Blue Park……WITH parking!! Priceless! A chance to have one of life’s cherished moments captured by an outstanding portrait photographer, Susan J. Roche. Comfortable, yet elegant is the artist’s credo. A $1000 gift certificate to be used at your location on a mutually agreeable date up to one year. 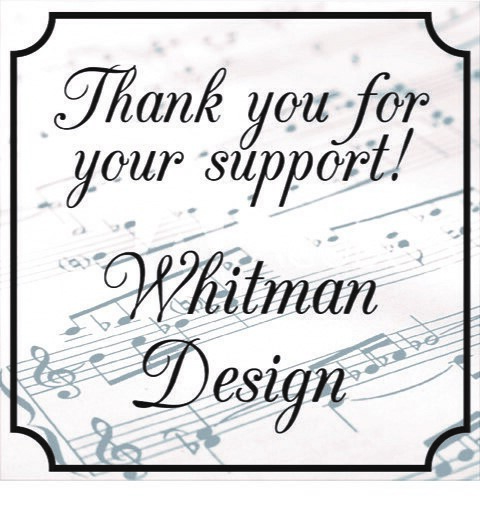 a new sponsorship opportunity – a Table Top Sponsorship for $300. Includes prominent signage on a table in the Event tent, the opportunity to include promotional material in the attendee tote bag, and recognition on the NGC website and NGC Facebook page. Contact Dara Foundyller at9massave@gmail.com if you would like to be a table sponsor. 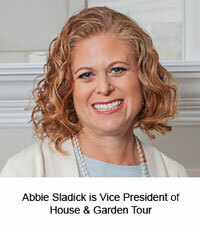 Questions, contact Abbie Sladick at abbie@abbiejoan.com.